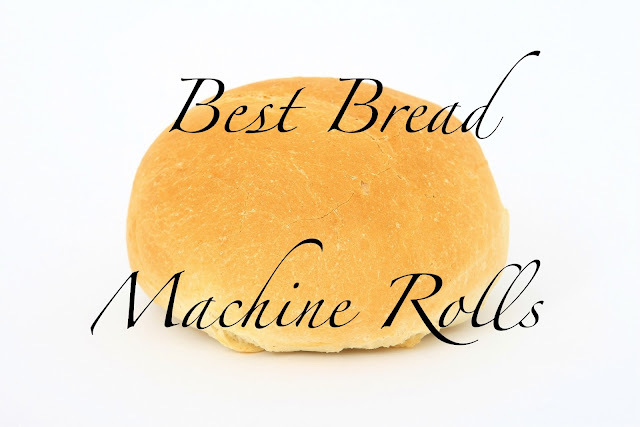 You need to make these rolls! With or without a bread maker, I'm sure these rolls will turn out fantastic. Measure ingredients as stated and place in machine in the order suggested by the manufacturer. Select dough/manual cycle. Do not use delay cycle. When complete, remove dough from pan and let rest 10 minutes on a lightly floured surface. Grease a 13X9 pan. Divide dough into 16 sections and shape into balls. Place balls in four rows of four in pan. The dough will touch. Cover and let rise 30-40 minutes. Heat oven to 375 degrees. Bake rolls 12-15 minutes or until just golden. Cool or serve warm.